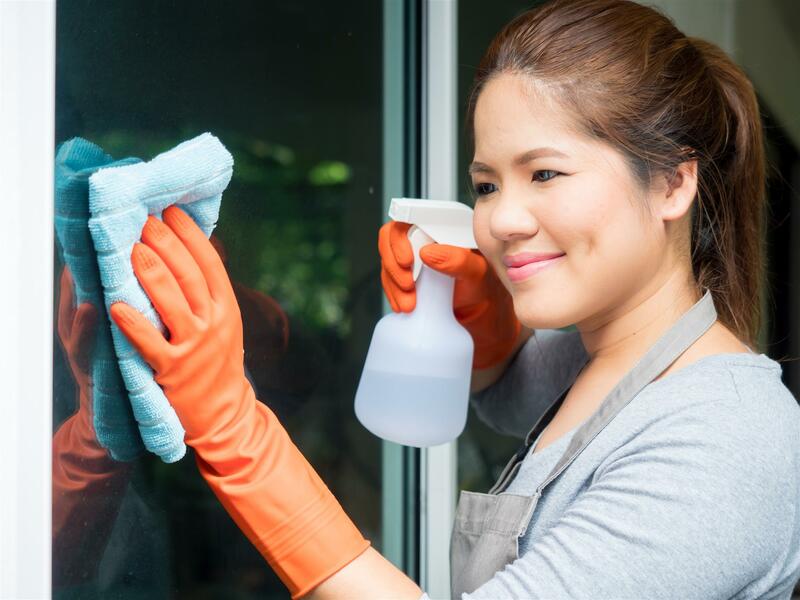 If you are looking for an Indonesian maid agency in Singapore, Magnum Maid Agency should be your go-to maid agency because we guarantee quality services to you.We hire many Indonesian maids at our agency in Singapore. They come from different locations across Indonesia, such as Medan, Padang, Semarang, Surabaya and many more. The similarity between Bahasa Indonesia and Bahasa Melayu makes learning the local language easier for Indonesian maids. They will be able to communicate easily with their employer, family members of the employer and even the locals. If they need to purchase groceries, the chances of getting the wrong item may be reduced as they are able to ask for assistance from the staff at the stores. As one of the best Indonesian maid agencies in Singapore, we provide Indonesian maids that are well-trained to take care of children as young as the age of 3. They understand the basics of general housekeeping, and can also cook. Indonesian maids are suitable for families with working parents as they are able to take care of household chores. Additionally, they are capable of looking after kids when the parents are busy at work. Based on our experience, they’re really fast learners, therefore it’s easy to teach them. For example, if you want them to prepare a certain dish, they can learn it in a short amount of time. Soon your hired domestic helper will be able to manage the chores without your guidance anymore. Indonesian maids can be a big help to your family. Click here to view our Indonesian Maid Biodata.